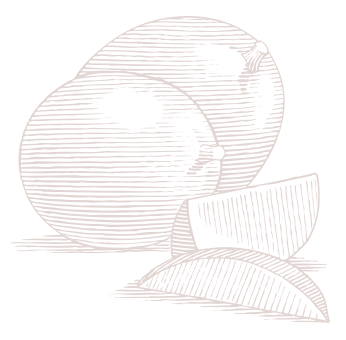 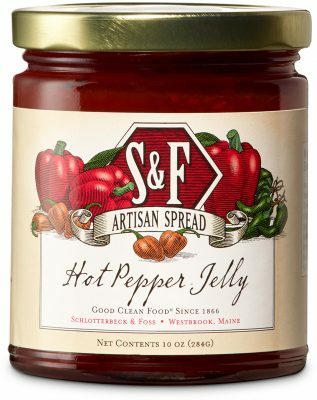 The perfect accompaniment to cheese or your favorite sandwich! 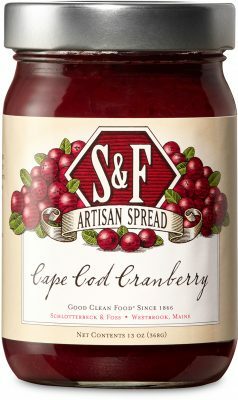 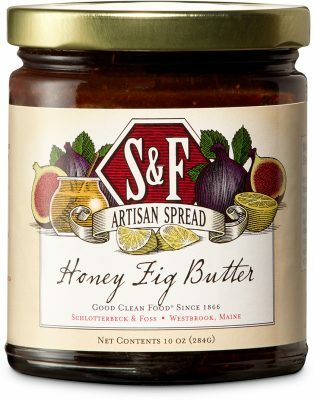 Our Artisan Spreads, often found in cheese and deli departments, are a delightful addition to any platter. 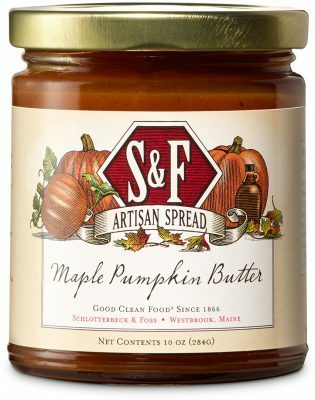 A brilliant choice for entertaining in any season, these spreads fly off the shelves during the holidays.